Are you thinking of starting your own business? 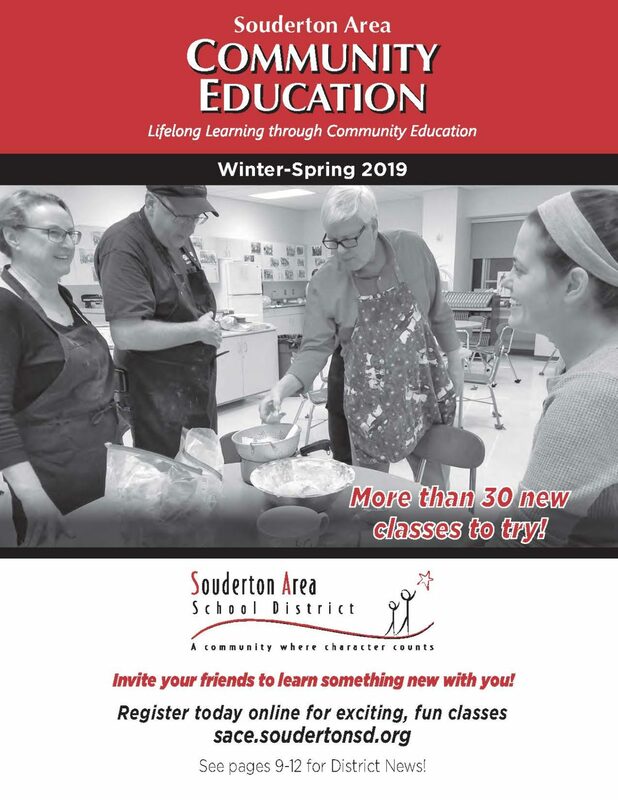 Then plan on attending the aptly-named “Starting Your Own Business” class presented by Canon Capital’s Brent Thompson as part of the Souderton Area School District’s Community Education program. This four-hour class takes place in two, two-hour sessions 7:00 – 9:00 p.m. on Tuesday, February 26 and Thursday, February 28, 2019.
Business entity structures and the advantages, disadvantages, and tax ramifications of each. Concepts to help your new venture be more successful. An overview of financing, accounting, insurance, titled assets, home office deductions, auto mileage rules, buy/sell agreements, and more.